SEOUL, South Korea -- Cities around Asia are turning out the lights to mark the 10th annual Earth Hour, a global movement dedicated to protecting the planet and highlighting the effects of climate change. In Seoul, the glass-covered City Hall was among several public buildings where officials switched off the lights inside and out Saturday evening. Lights illuminating landmarks such as the massive COEX shopping mall, the city's main railway station and several bridges on the Han River were all either turned off or dimmed. 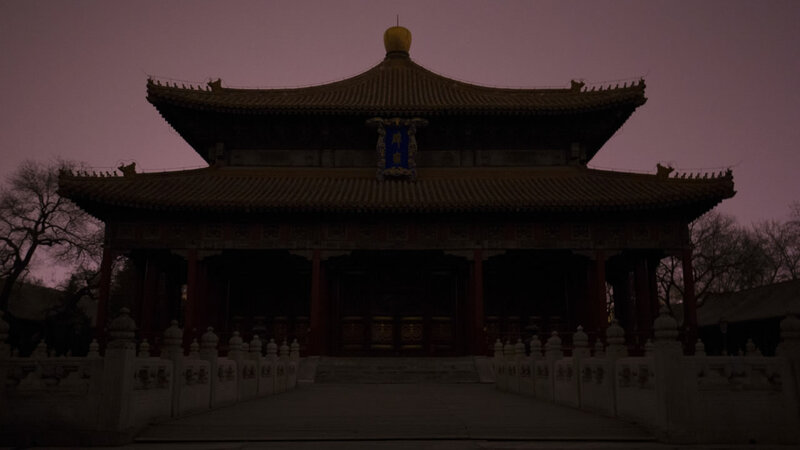 Other cities across Asia were also turning off the lights for the hourlong event, held at 8:30-9:30 p.m. local time. Cities from other regions around the world will follow later Saturday.